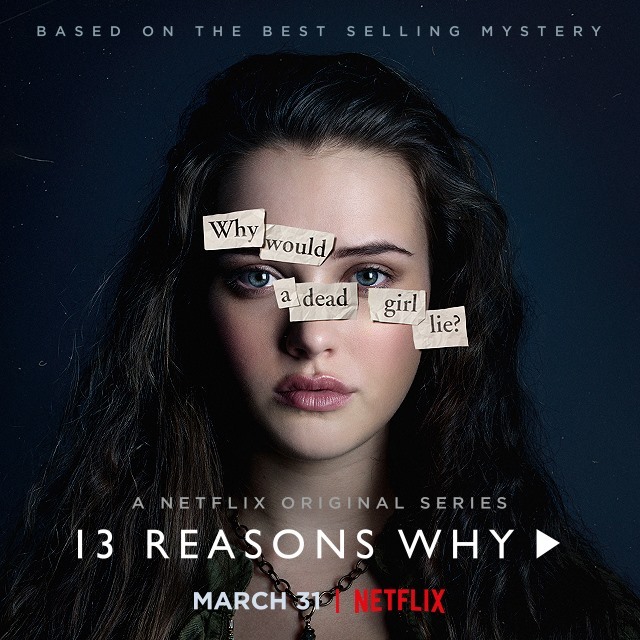 Critics of the controversial Netflix show ’13 Reasons Why’ say it glamorizes suicide, a leading cause of death among teenagers. Concerned about the show’s potential to lead to copycat suicides as well as the way it showcases revenge and power, a young writer and mental health advocate explains why the show’s narratives are troubling. “Power does not come along with suicide and that is a dangerous message that should not be broadcast out to young viewers who may not be able to separate fact from fiction.” Read the story at We’Ced. This entry was posted on May 23, 2017 by Manager in WeCed and tagged Mental Health, Popular culture, suicide, television.